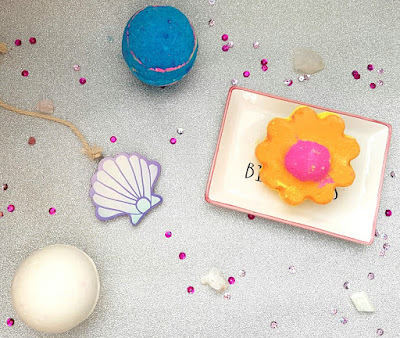 For my first mothers day, I told my mini human I wanted nothing more than some good 'ole Lush bath bombs. There is nothing better than a seriously long soak after a long day of nappy changes, bottle feeds and tantrums! Well, my tiny human aced it. I got three bath bombs I've never tried before and even managed to get a well deserved soak with one of these beauties the night before Mothers Day! 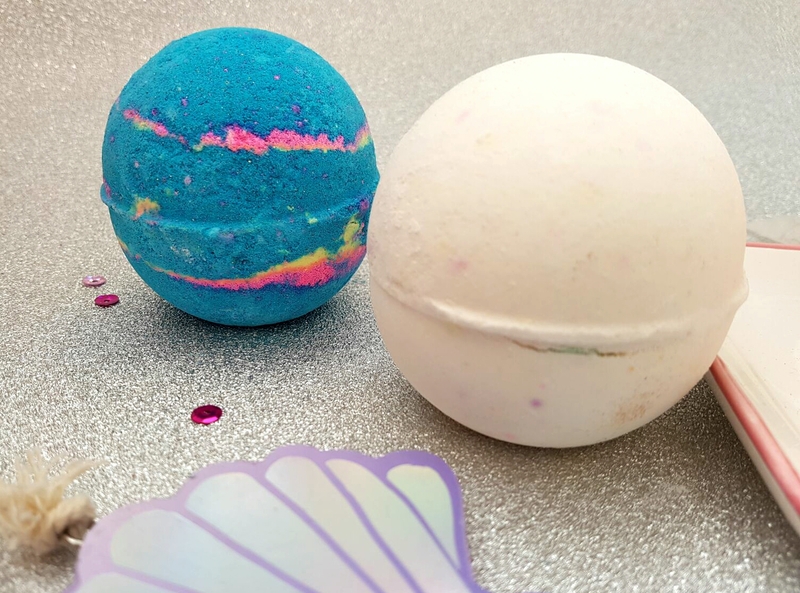 I love nothing more than a long, hot soak, loosing hours in a Pinterest induced bath coma so I was over the moon with the three bath bombs that I received. My little guy got me Intergalactic, Dragons Egg and Ups A Daisy. 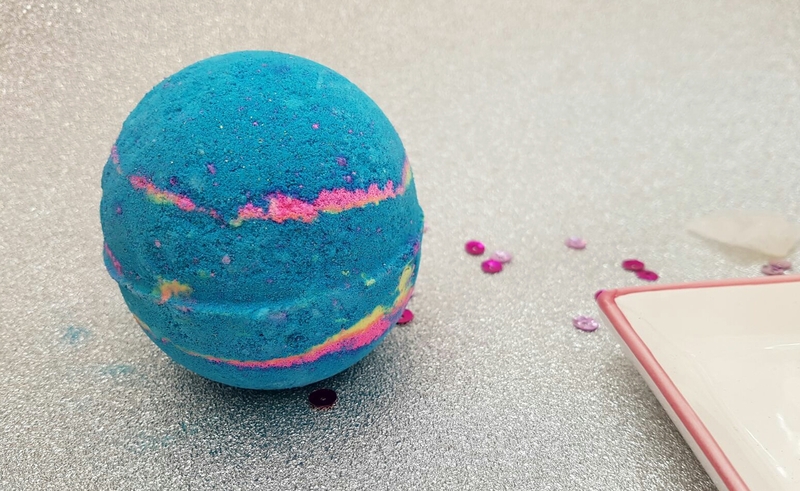 One I've had my eye on for a while is the Intergalatic bath bomb, I mean it's bright blue with pink and yellow. Just the look of it is amazing but the moment it hits the water it's totally bloody magical. A gorgeous deep blue full of gorgeous gold glitter after a show of beautiful colours like blue, pink, purple and yellow. It's probably my favourite bath bomb so far and that's saying something as I have a serious crush on the experimenter! I stayed so long in the bath with this one I resembled a giant prune, as I just couldn't bear to get out. I will say my bath needed a proper good scrub afterwards though, there was gold glitter everywhere. 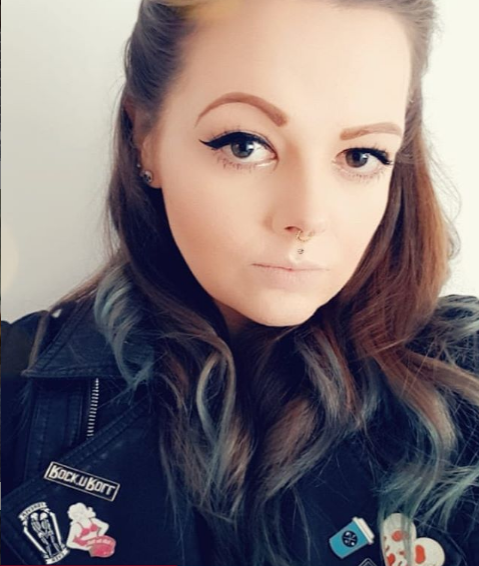 I was also coated in gold glitter and while I'm definitely not complaining, it is something to be aware of! I haven't tried the other two yet but I'm super excited for them. I was told about Dragons Egg when I asked for some recommendations on Twitter a few nights ago. The guy in Lush Canterbury even said it was a totally fab one and worth a go, so I'm super pleased I've got it. Apparently it makes the bath go gold and smells of lemon sherbet, which to be fair sold me instantly. I think it's an unexpected one as this looks so plain but offers so much! The final one I got was Ups A Daisy. 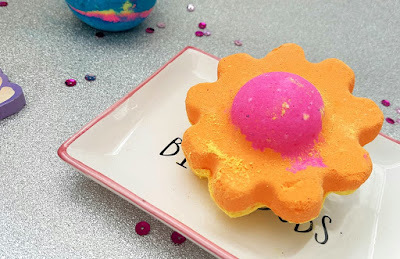 It's a double sided huge flower that's part of the Lush Mothers Day range. I've seen photos of this bad boy in action and it makes seriously cool patterns in the bath and has a lovely fresh scent. 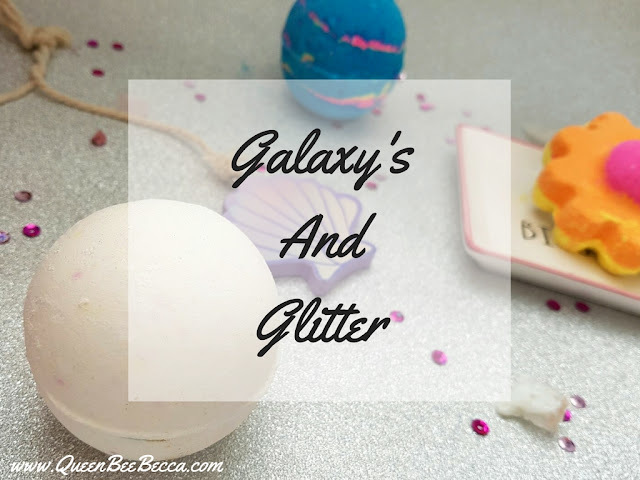 It's so totally different from all the other bath bombs that I can't wait to find an excuse to use it! 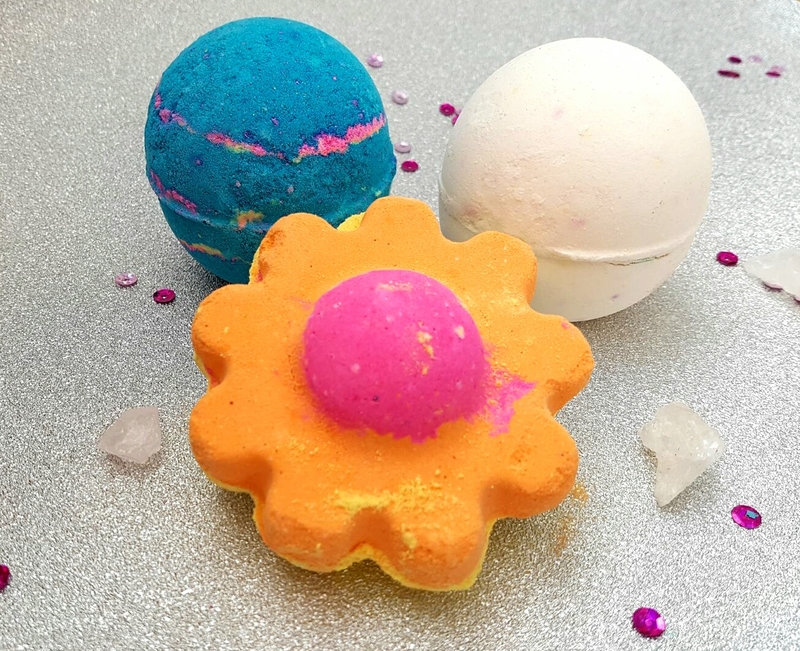 I'm in love with my bath bombs and think my tiny guy done so well!